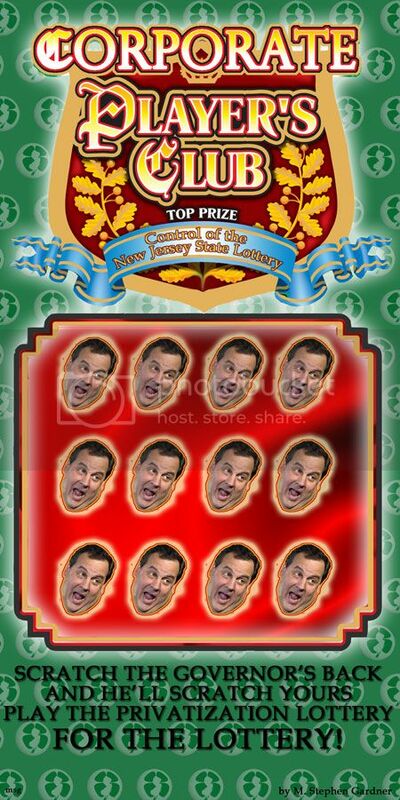 Stop Chris Christie from selling the New Jersey Lottery! 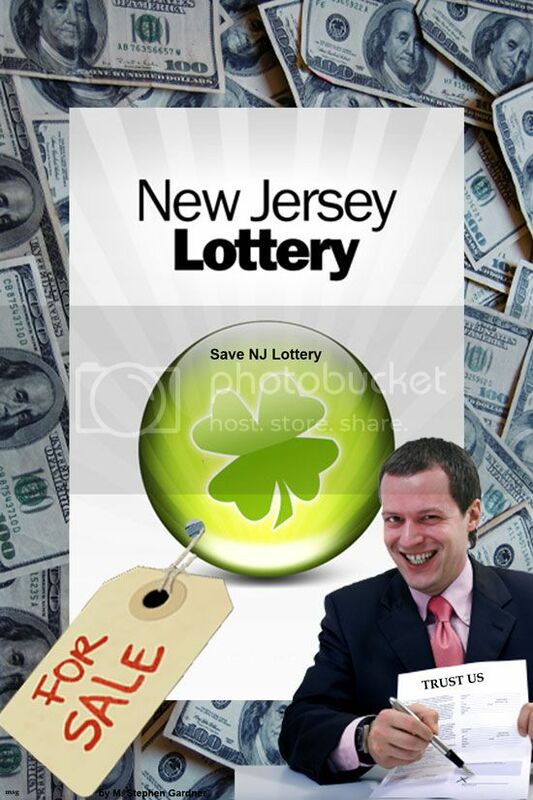 It makes money for the state and its citizens in need and employs 7000 people in New Jersey! How many more jobs can New Jersey afford to lose?